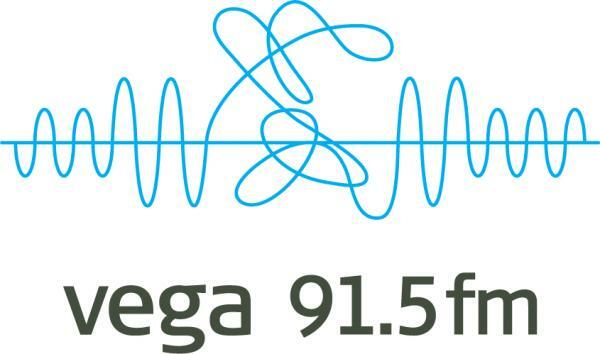 Vega 91.5 Breakfast – Shaun Micallef Online! 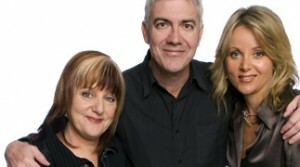 When only the second new commercial FM radio station in 20 years launched on September 5, 2005, Shaun Micallef was the very first Breakfast presenter, joined by Denise Scott and Beverley O’Connor. Eventually, O’Connor’s role was diminished and Dave O’Neil joined the team, leaving Shaun more as the third member and the strange and delightful days were over. 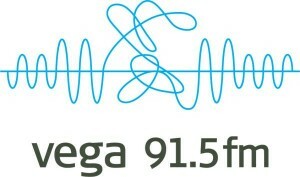 Shaun (and Denise) finished with Vega on November 23rd 2007.